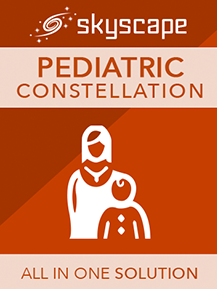 5-Minute Pediatric Consult: Provides rapid-access in a quick-reference format on the diagnosis, treatment, medications, follow-up, and associated conditions of more than 880+ medical conditions. Little Black Book of Primary Care: Concise descriptions of diseases and conditions relevant to docs in "doc talk" language, with up-to-date as well as classic references. Skyscape resources on iPhone are just awesome! I access my references daily.